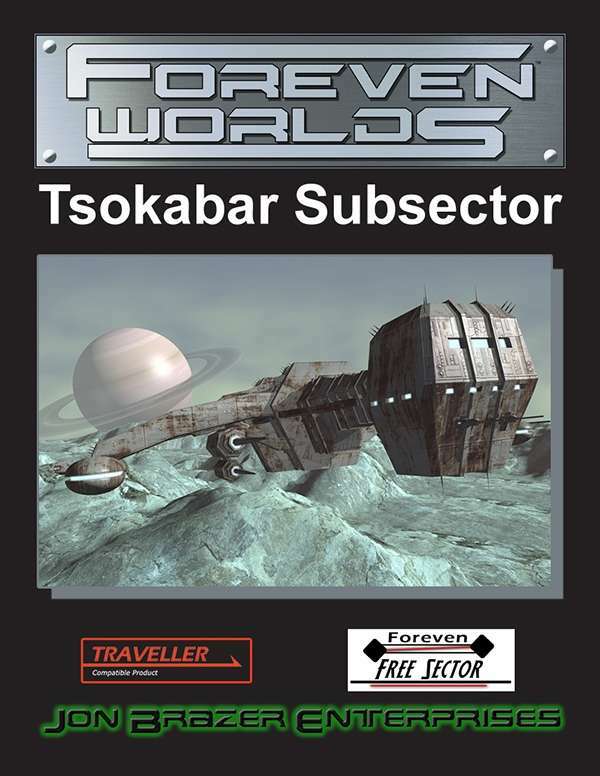 Empty, but not devoid of life, Tsokabar Subsector lacks development. It does not attract soft cityfolk but rather those determined to make a better life for themselves. Those that dare to prospect in this Zhodani subsector could become incredibly wealthy by striking the right claim or lose it all should the Consulate order an operation closed. Will you make the difference between a successful colony or an abandoned ruin? Will you find riches that others before have missed? Will you find things long forgotten and reconnect separated families? Only you can decide.